Welcome to the Pilot Episode of The All In Recovery Podcast! 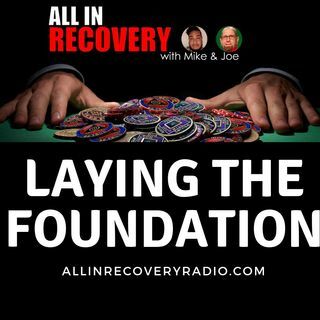 On today's episode, Mike and Joe break down what it truely means to be "All In" in the field of addiction and recovery. Mike and Joe both tease at their humble beginnings and what brought them into the field. They also dive into some key issues by exposing systemic problems that are creating more victims instead of survivors.